The 2017 Slingshot Crossbreed is suitable for those who are looking for something stable, inflatable and affordable. 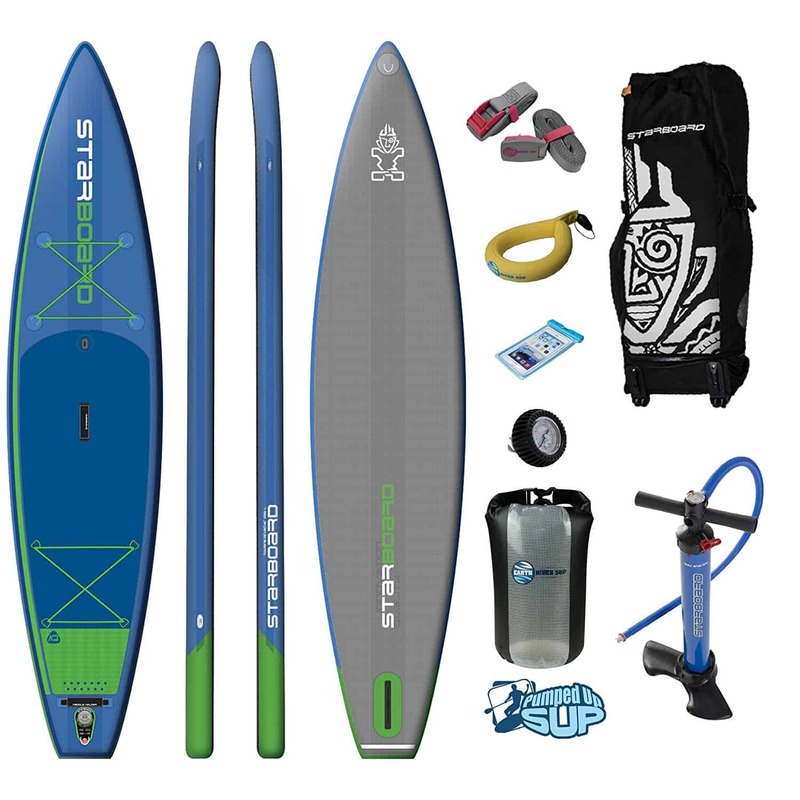 The board goes for only $799 and has all the features you would want in a stand-up paddle board. It is 34 inches wide and weighs only 22 lbs. This makes it very stable and easy to carry around. Its shape makes it an all-rounded touring board that can be used by everyone, including beginners. The board comes in yellow, blue, red and green colors. It also has bungee cords on the nose and tail to help you store items. 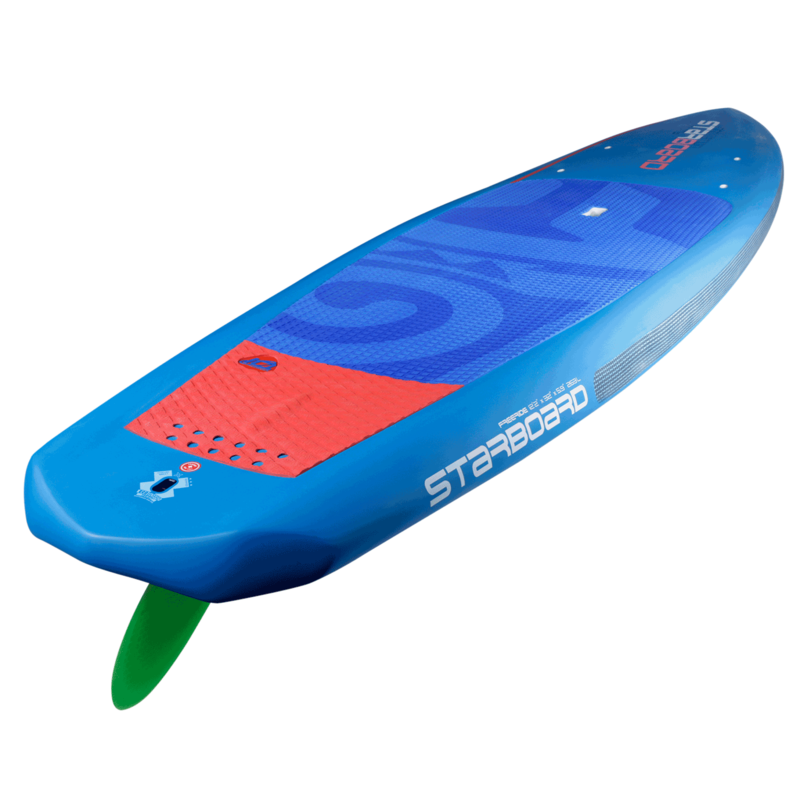 If you are the type who likes non-inflatable but stable boards, then the Starboard Freeride is a perfect option for you. The board is assembled using Pine TeK construction, a popular technique known for its strength and durability. The board is 29 inches wide and weighs 26.4 lbs. It is wide enough to ensure perfect stability when in water. The weight makes the board easy to carry around and improves its gliding speed. Its shape makes it a perfect option for intermediate paddlers. The board is mainly used for recreation purposes. It retails at $1,999. 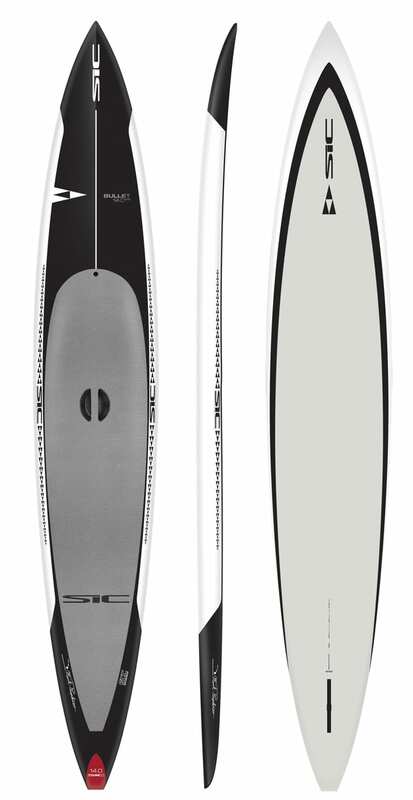 Sic Maui Bullet is a very fast and non-inflatable board suitable for those who love to paddle for long distances. The board is constructed with the Tuff Carbon Wood (TWC) construction technique. Its construction is highly durable when compared to boards that use Pine Tek construction. The board is 28.28 inches wide, which makes it very stable. The total weight is 27.5 lbs. The shape and construction make it a perfect option for touring, downwind and racing. It retails at $2,995! Thats a lot of bread! Bark Expedition is suitable for those who are looking for a fast, touring and non-inflatable board. It is made using the Pro Elite construction. This type of construction produces some of the lightest and most durable boards in the market. The board weighs 27.02 lbs and is 26 inches wide. Its weight makes it highly portable. However, the width makes it slightly unstable. The board can be used for long distance paddling. It goes for $2,299. The 2017 Boardworks Shubu is an all-round stable board. It features a single chamber drop stitch construction. It is 34 inches wide and weighs 26.7 lbs. Due its width and weight, the board is very stable, glides fast and is easy to carry around. The construction and shape make it a perfect fit for short-distance paddling along the beach and dock. It retails at $1,199. 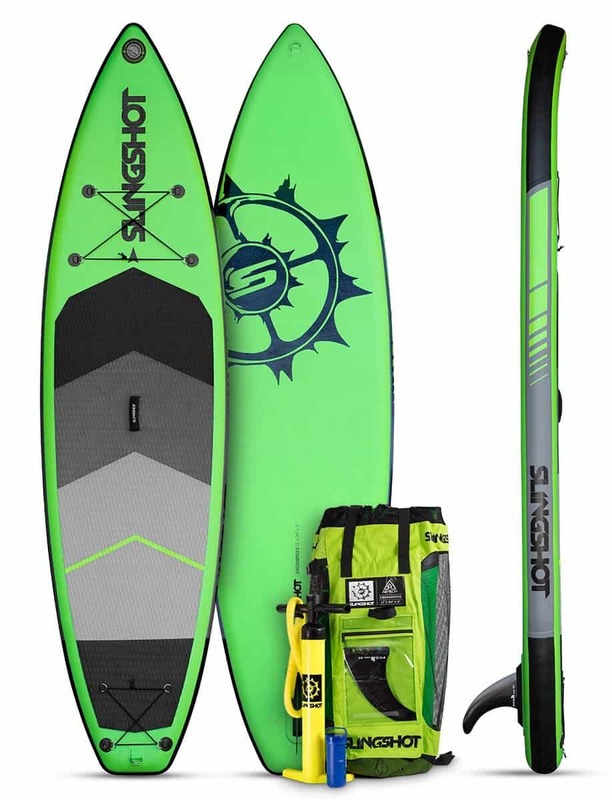 The Surftech Sport Touring board comes in TEKEfx construction, which is done using bamboo veneer and fiberglass. This type of construction makes the board lighter and durable. It weighs 26.0 lbs and has a width of 28 inches. The width and weight make the board stable and glide faster. The construction and shape fit those who love mid and long distance paddling. It retails at $1,499. 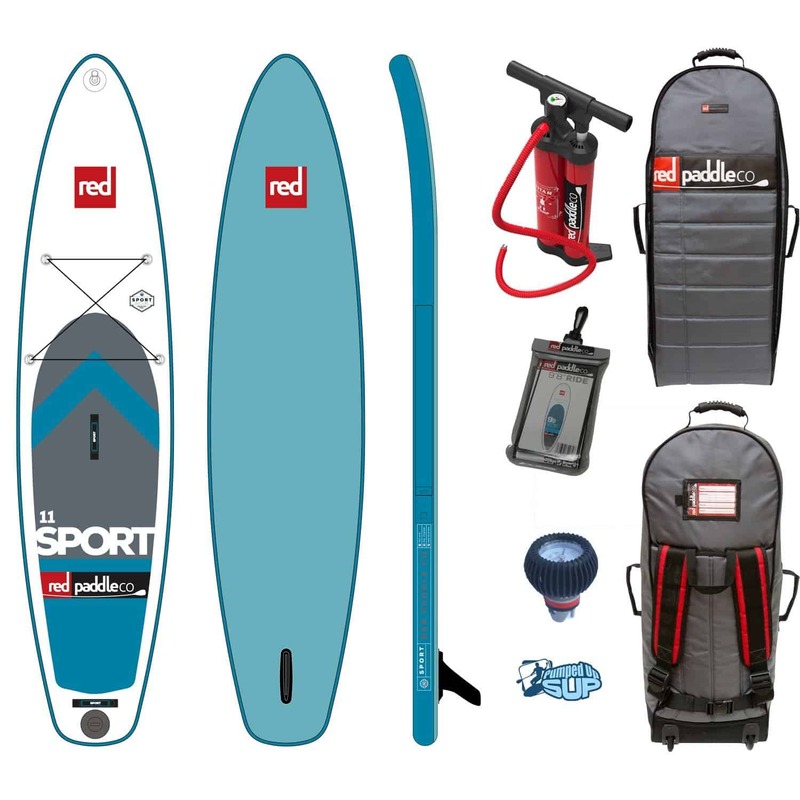 The 2017 Red Paddle Co Sport is a very stable and inflatable board suitable for mid to long-range paddling. The board is made using is the MSL construction, which is durable. The 32-inch width makes the stable on water. The board only weighs 18.9 lbs in total. This makes it one of the lightest boards in the market today. The current market price $1,499. Pau Hana Endurance is a perfect choice for those who want something that is stable and can manage mid to long-range paddling. Its Ricochet construction makes it extremely durable. It is 29 inches wide and weighs 28.5 lbs. Its shape allows those who are still learning to perfect their skills. Though slightly heavier, the board offers a perfect touring experience. It retails at $1,899. 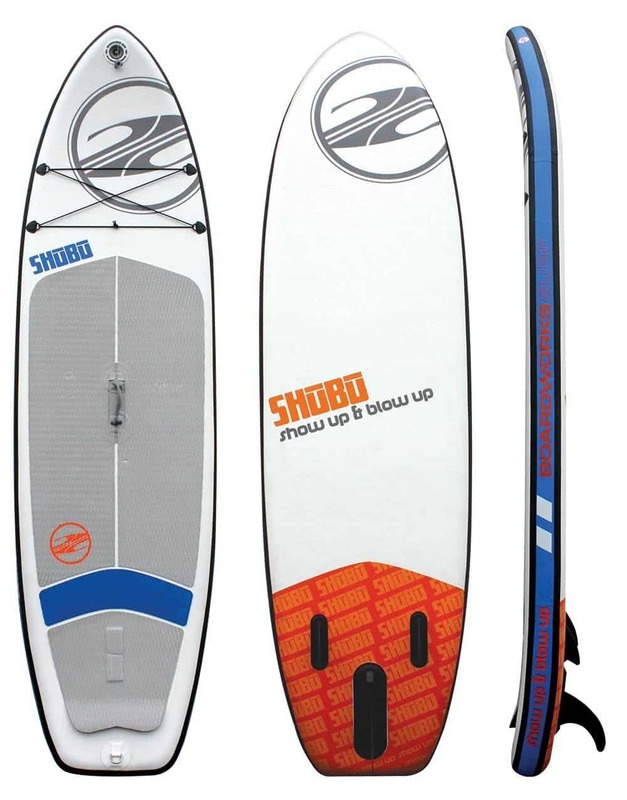 The Starboard Touring Zeb has a highly efficient shape suitable for recreation and racing. It can accommodate riders who weigh up to 220 lbs and is designed to carry supplies and accessories for adventures. It is 31 inches wide and weighs 23.1 lbs. The width and weight make the board very stable and easy to carry around. It retails at $1,099. 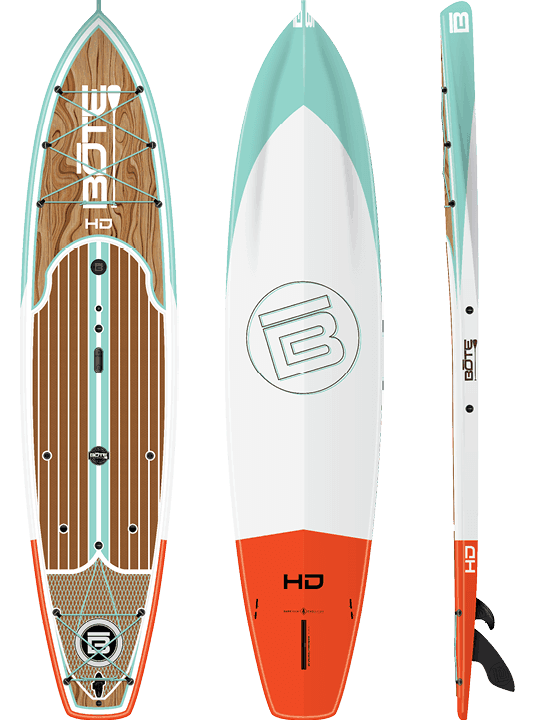 Bote HD Low Rider is suitable for long distance paddling. The board is 29 inches wide, which makes it stable. Its hull design makes it a perfect choice for racing. It graphics and colors are also stunning and the construction strikes as rugged. It retails at $1,750.